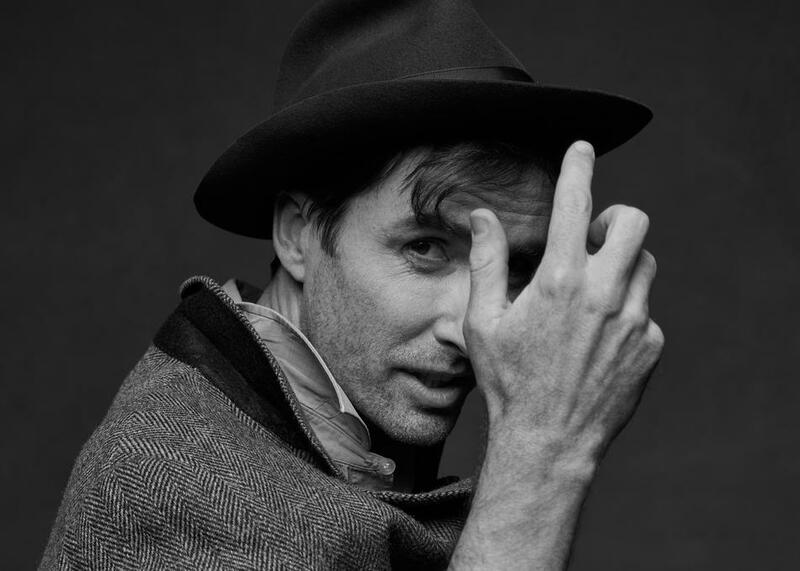 Andrew Bird brought his interview and performance series “Live From the Great Room” to SXSW this year for a riveting edition featuring American blues legend T-Bone Burnett and the English country-soul singer Yola. Multi-instrumentalist and acclaimed songwriter, Andrew Bird has developed this series as a way to invite fellow musicians to discuss their craft and perform both their own music as well as a cover of a third artist. Usually filmed quite literally from the great room in Andrew Bird’s own house, this special SXSW performance is the first time the series has been performed in front of a live audience. Overlooking Town Lake and the famous Congress Avenue bridge, the setting was made all the more idyllic by starting right on the cusp of the golden hour, with light pouring in through the copious windows and basking the eager crowd already aglow at the opportunity to watch these three masterful songwriters. Considering the pedigree of the artists, the event was as magical as the setting would have us believe. The set opened with Andrew Bird, accompanied by bassist Alan Hampton, playing “Sisyphus,” the lead single from Bird’s upcoming album My Finest Work. Even stripped down to acoustics, Bird’s ornate approach to song construction dazzled and shined as the audience sat rapt in the throes of his uncanny whistle. For his first guest, Bird brought up T-Bone Burnett to discuss his storied musical career as well as the remarkable keynote address he had given the previous day at SXSW. While he didn’t play any music for the room, Burnett commanded the audience with studied wit – a consummate storyteller even without his guitar. While Bird tends to be reserved and even a bit preciously academic in his approach to interviewing, seeking to uncover the minutia of a musician’s creative impulses, Burnett offered broad and inviting answers to Bird’s inquiries with an infectious charm. Burnett’s keynote had centered around the incredible dangers that current communications giants pose to freedoms not only politically but artistically and even spiritually. Considering the political climate, both songwriters had on their mind the role that the art form could play in aiding us during this tumultuous era. They discussed in particular their shared affection for pre-war music styles as an avenue for political and social commentary, not as a way to invoke a utopian cultural paradigm but rather to invoke the rich heritage of our various musician social activists, such as Woody Guthrie and Bob Dylan. Burnett talked about music as an art form that aided in cultural evolution, offering stories not merely to entertain but to educate. While they also discussed their time together creating music for the newest season of True Detective, it was really their discussion of the revolutionary potential of art that was the most invigorating. I was particularly taken by Burnett’s quip that “generosity is the hallmark of the artist” when he discussed the debt that all creators owe to our culture. It was a lovely discussion and I highly recommend checking out Burnett’s keynote below. After a short break, Bird brought on English soul musician Yola. While she was promoting her debut album, Yola is absolutely no stranger to the industry – and absolutely enraptured the audience just as deftly as Burnett. Following a brief introduction, Bird and Hampton joined her for a rendition of the opening track “Faraway Look” from her debut record Walk Through Fire. After the performance, Bird fawned over her remarkable instrument and, from the glow across the audience, it seemed we are all on the same page. 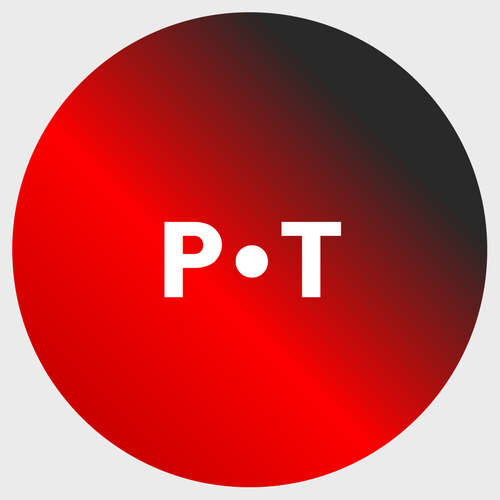 Yola possesses the sort of voice that takes the breath out of the room, at once triumphantly soaring and yet undeniably intimate. They discussed at length how Yola cares for her voice with Yola admitting that she’s a bit of a “vocal nerd” always mindful of how much she’s giving to each performance, always matching her pitch to energy of the audience. Luckily, she proclaimed this audience low on douchebags so she felt comfortable to let it loose. Hailing from Bristol, England, Yola shared with us her quite remarkable story of working her way from living out of her car and playing pubs to serving as a session musician four the likes of Massive Attack before cutting he debut record with Dan Auerbach at the helm producing. Yola was not only an incredibly impressive vocalist but was effusively charming throughout. Joined by members of her band, they provided another cut from her album with the immensely cool “Shady Grove.” Finally, Bird invited her to perform a cover of William Bell’s beloved track “I Forgot to be Your Lover.” I gotta admit, the duet between the two vocalists – of decidedly different styles – was quite remarkable. Definitely check out the video below.